UK online travel operator called Globehunters, announced a variety of special offers at four and five-star resorts in the Maldives. 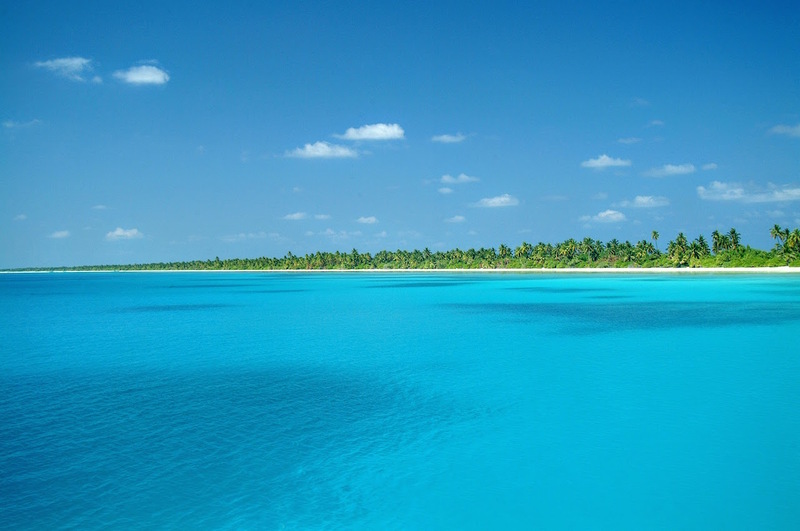 The announcement follows the notable results of a recent survey by the Ministry of Tourism of the Maldives, which found that 98% of visitors would recommend a holiday in the Maldives. The beauty of the Maldives, certainly leaves an everlasting impression on those who visit according to the recent survey. 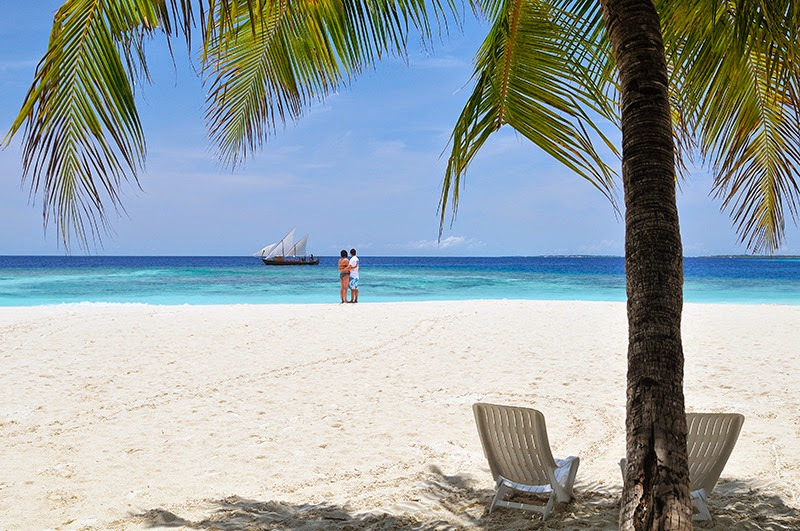 In addition to the 98% eager to recommend the Maldives as a tourist destination, a significant 91% of holiday makers is known to have said they would return for future holidays. The islands are famous for their underwater flora and faunas and 52% said the natural environment was their main reason for visiting. As well as the amazing variety of coral reefs, the Maldives is also home to some man-made underwater marvels like the world’s first underwater nightclub and an underwater art exhibition. With immaculate white-sandy beaches, turquoise waters with over 200 uninhabited heavenly islands, the Maldives has long been a renowned honeymoon destination. Contrary to the misconception that the Maldives is only for couples, the survey is also known to have found that 28% of people visited the islands with their family. The Maldives have also experienced an image change in the past few years and are no longer considered just as an extravagant beach destination. With more reasonable rates both in and out of peak season and an ever increasing style of multi-centre holiday options incorporating stays in nearby Dubai and Sri Lanka, the Maldives now appeals to a wider audience than ever before. 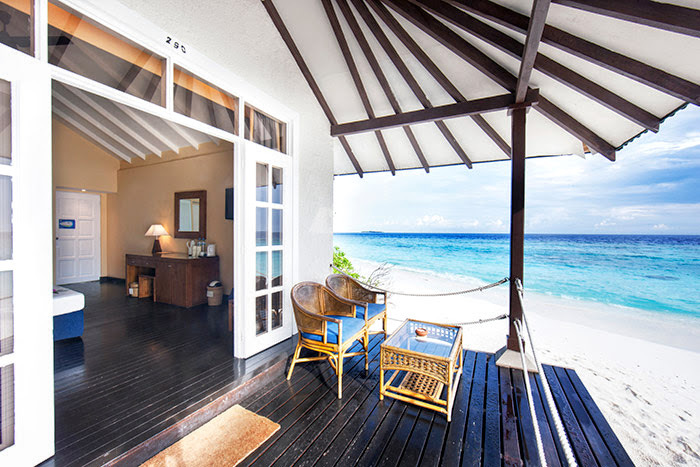 Hence minding this, Globehunters hand-picked a variety of Maldives holiday options. A seamless island for a tropical family holiday – this four-star resort comes with a child-friendly spa packages, perfect for introducing kids to the world of luxury holidays. Famous for being one of the most affordable five-star resorts in the Maldives includes a spa, restaurants and bars on the property. This four-star resort is the only one found in the distant Raa Atoll and offers easy access to the uninhabited reefs and atolls of the northern Maldives. Globehunters – a UK-based online travel company provides flights, accommodation and holiday packages around the globe and is noted for being one of the fastest-growing online travel firms in the UK. The company is known to offer some of the most affordable priced flights, holiday packages on the market and has an established relationship with travel partners including airlines, luxury hotels, resorts, boutique hotels, local tour companies and car hire companies throughout the world. Furthermore, Globehunters which is ATOL protected and a member of IATA and ABTA, provides wide-ranging airline failure insurance to all its customers.